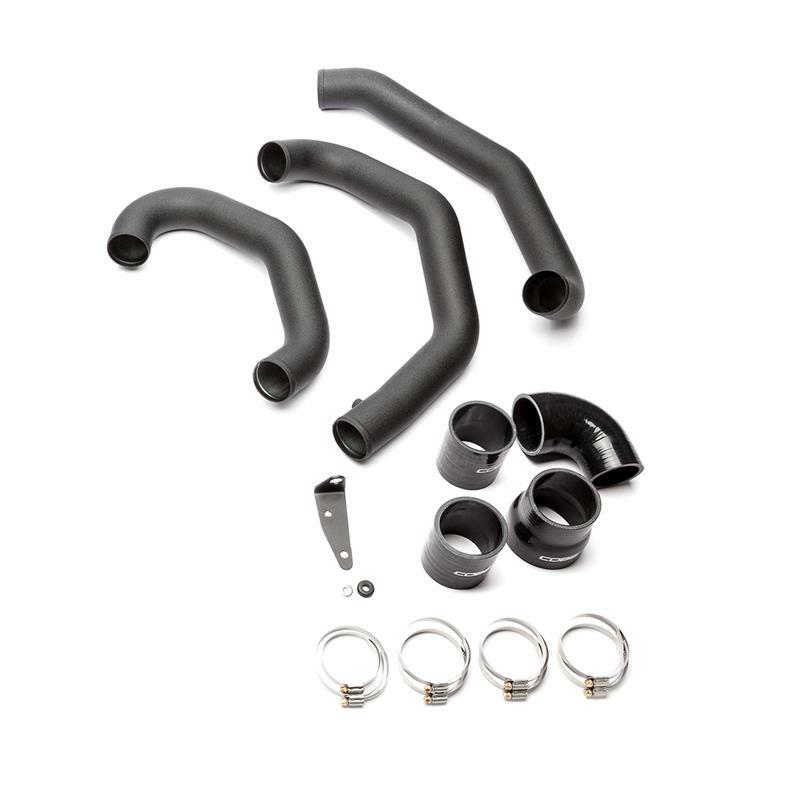 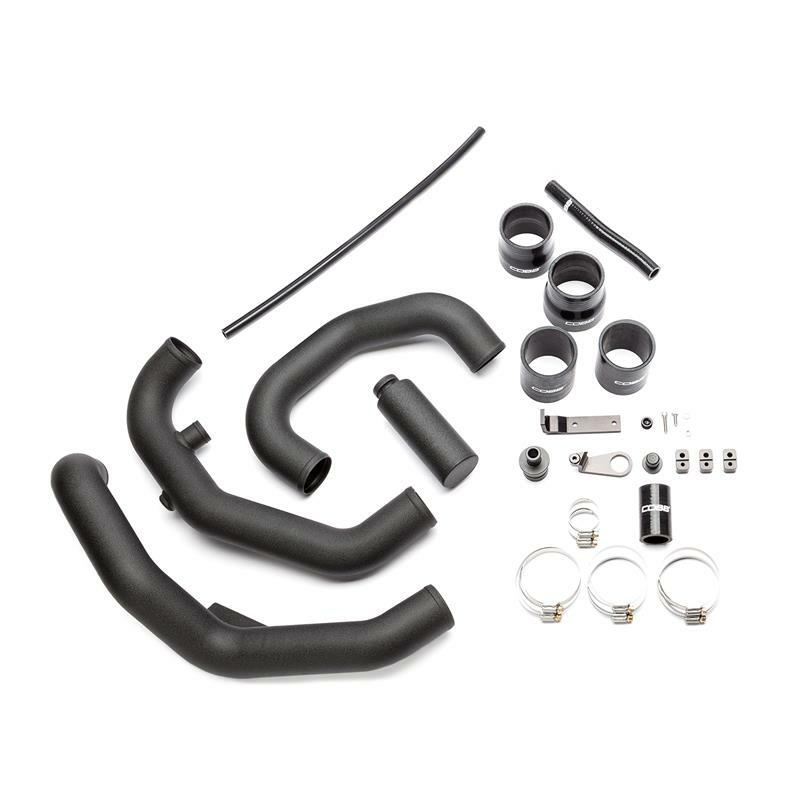 Looking for an effective solution that will eliminate inconsistent power delivery from your turbocharged vehicle? 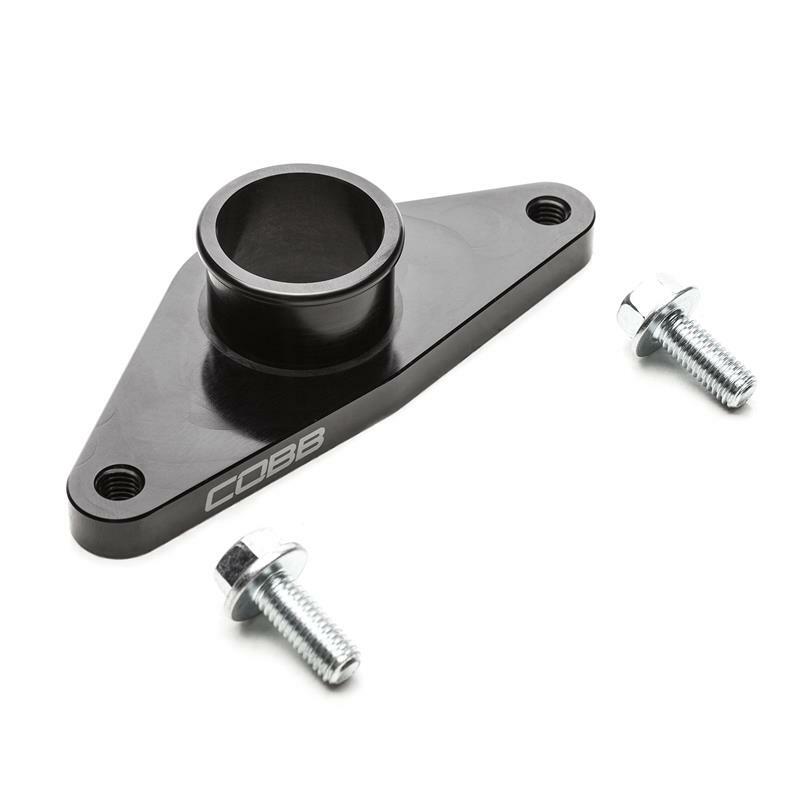 Look no further than the all new COBB Tuning Front Mount Intercooler. 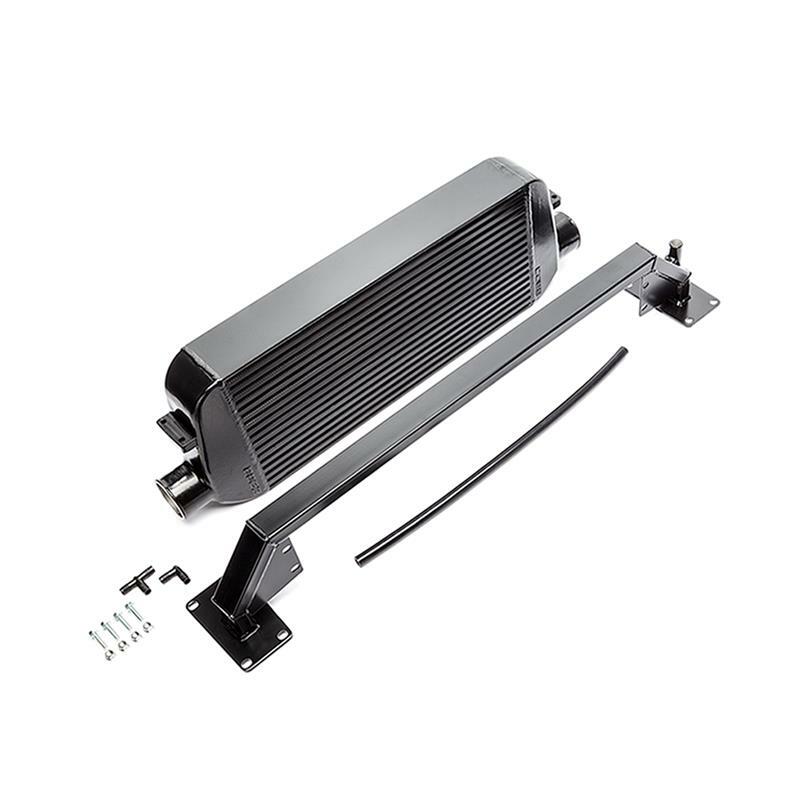 The factory top mounted intercooler can easily be over worked and over heated due to its smaller size. 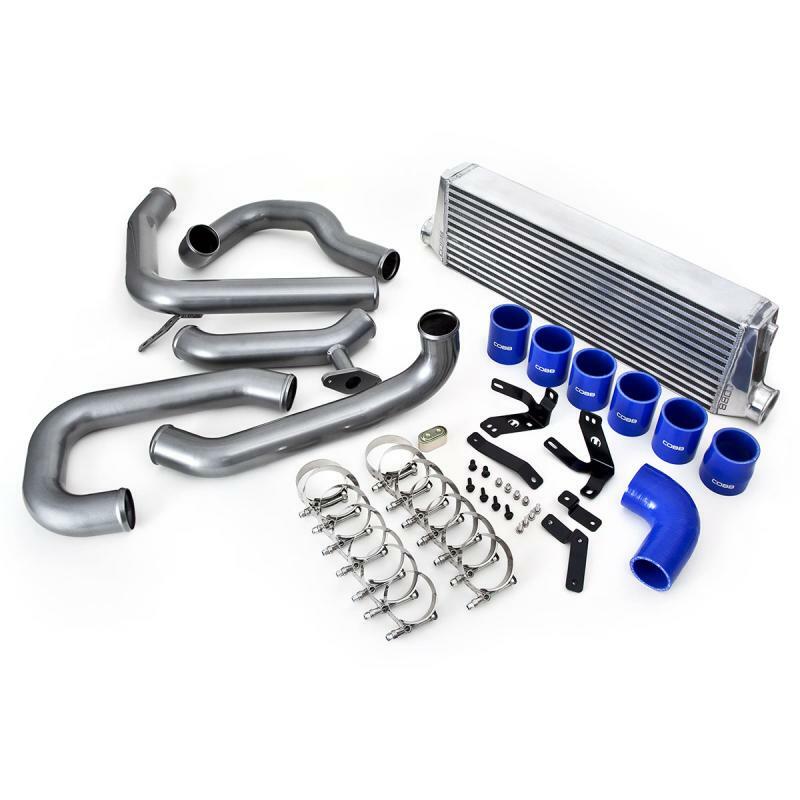 In return, the intake air temperatures rise causing a loss in power. 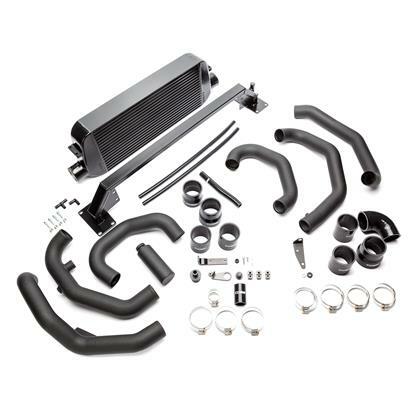 Replacing the factory intercooler with the COBB Tuning Front Mount Intercooler will ensure that your engine is receiving the coolest possible air, allowing you to enjoy more power that is also much more consistent!